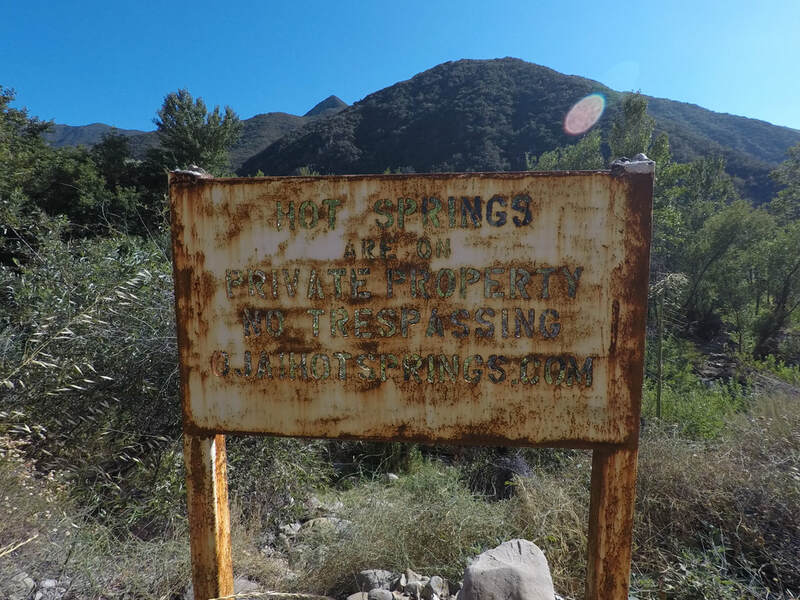 General Description: Ecotopia Hot Springs is a rustic hot spring sanctuary along the Matilija River in the Los Padres Forest of California. This hot spring is called Ojai Hot Springs. This is rustic resort is like it sounds. They have created a topia of hot springs. There are 5 sulfur hot spring pools. It is on private property. You need permission to enter. This hot spring is clothing optional. Location: This spring is located in Ojai, California. Ojai is about 2 hours north of Los Angeles or 85 miles. Go to 2566 Matilija Canyon Road.